When you hire All World Entertainment, you are guaranteed a fun, exciting professional who will ensure that your event goes above and beyond! We bring over 17 years of entertainment experience and we handle over 100 events per year so you can rest assured, you'll be getting the best with us. As entertainers, we take pride in taking the stress out of your event so you can kick back and have fun! 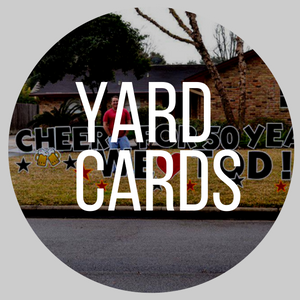 You’ll never have to worry if your attendees are having a good time. If you called us, they are! To ensure that you have the best experience possible, we'll meet with you in person before your event to discuss every detail. 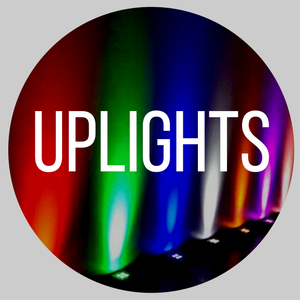 We explore all the options with you on how we can help make your event fun and unique. Take a moment to meet the magic behind the music: our DJs! Our team works hard to ensure that you and your guests have a great time would endless tunes you're sure to love! 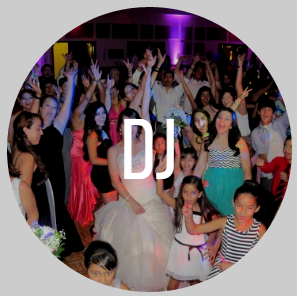 Meet the faces behind the booth with All World Entertainment DJ Service! 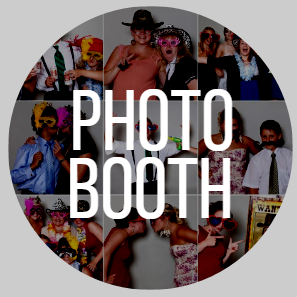 Our photo booth team members are here to provide great customer service to ensure you and your friends have a memorable time! 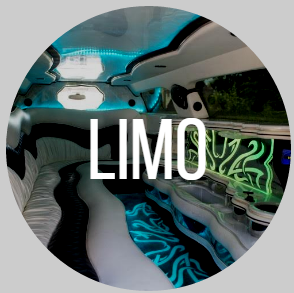 Stay tuned to meet the expert limo drivers here at All World Entertainment DJ Service. As the saying goes, it's not a party without All World Entertainment! Why? Because we bring the life to any event! With our range of services, you can arrive in style and dance to the best hits and preserve the moment with photos while you're at it! Take a moment to explore our services below.